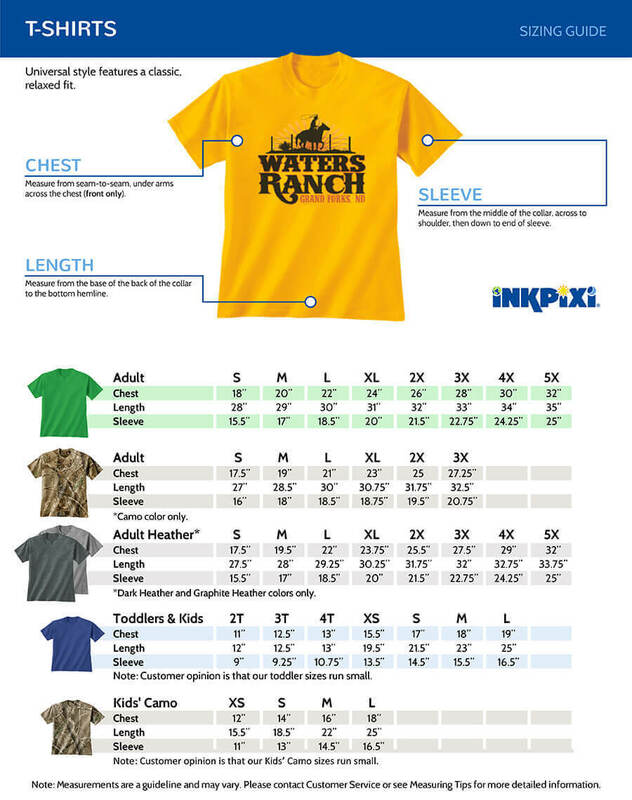 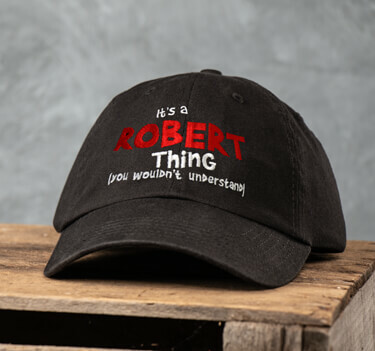 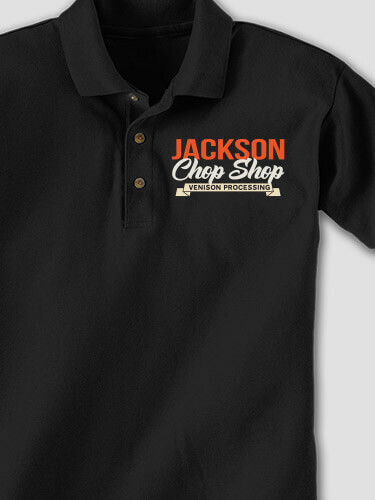 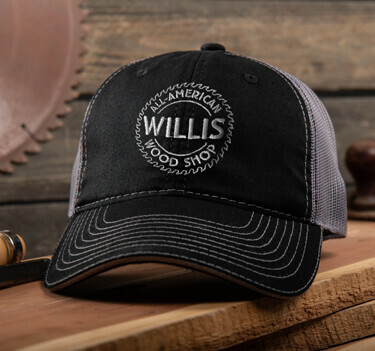 Satisfy your love of game with our personalized Chop Shop shirts, hats, and aprons. 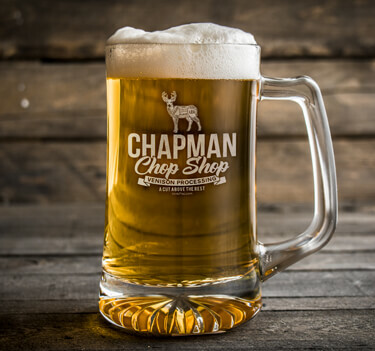 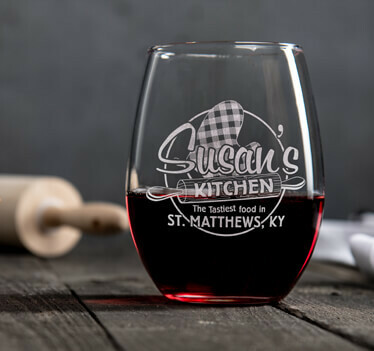 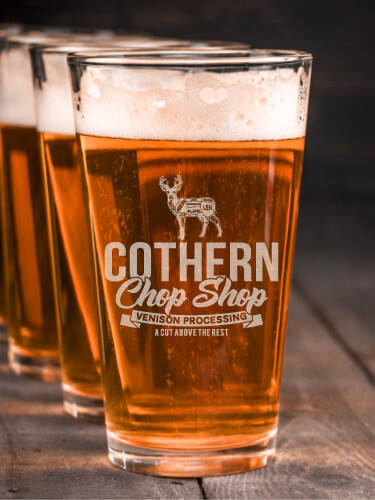 Add to your barware with our quality, laser-engraved beer growlers, pint glasses, and mugs. 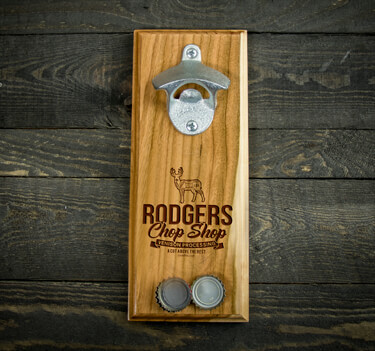 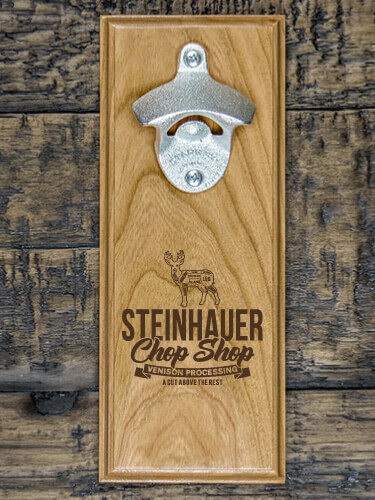 And our superior Cherry wood wall mounted bottle openers and coasters make fine gifts for everyone.